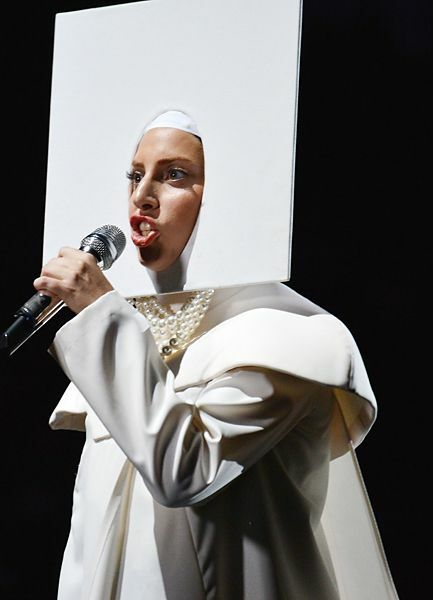 Lady Gaga performing 'Applause' live at the 2013 MTV Video Music Awards in Brooklyn, New York. Lady Gaga photographed on the red carpet at the 2013 MTV Video Music Awards in Brooklyn, New York. 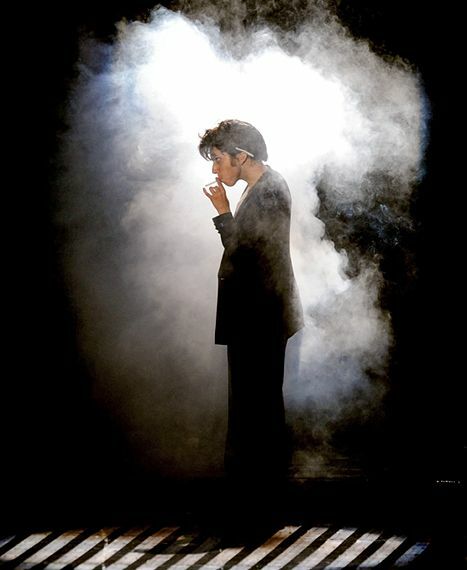 Lady Gaga as Jo Calderone performing 'Yoü And I' on stage during the 2011 MTV Video Music Awards in Los Angeles. Lady Gaga hits the red carpet at the 2009 MTV Video Music Awards at Radio City Music Hall. Lady Gaga performs on stage at Radio City Music Hall during the 2009 MTV Video Music Awards. Lada Gaga on stage while accepting the Best New Artist award at the 2009 MTV Video Music Awards. Lady Gaga poses in the press room during the 2009 MTV Video Music Awards at Radio City Music Hall on September 13, 2009 in New York City. Lady Gaga in the audience at the 2009 MTV Video Music Awards at Radio City Music Hall. Lady Gaga arrives to her VMA after party at Avenue on September 13, 2009 in New York City.